From new eateries to fun-filled stores, there's a lot happening at Westfield Countryside. 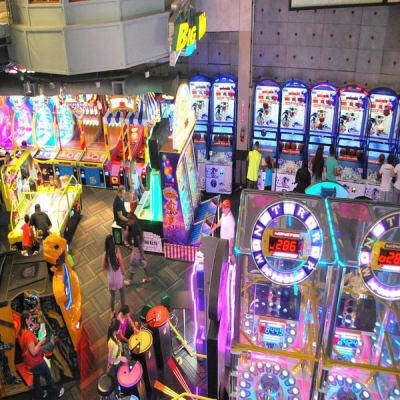 GameTime is a Family Entertainment Center that offers fun indoor amusements with something for all ages and a great place to have your birthday party or celebration. They offer an array of video arcade games, simulator rides, redemption machines, and much more! GameTime also provides the ultimate experience by combining the best in indoor amusements with great food, full sports bars with multi HDTVs to watch your favorite sports event. Will be located on the upper level near Cobb Theatre. 2 Extreme Tattoos of Tampa, FL brings the customer the tattooing experience along with tattoo and piercing training and all necessary working supplies. They cater to every tattoo and piercing need. They offer birthday parties and corporate team-building events. They specialize in all types of piercings. Their tattoo and piercing training is an extensive hands-on training done by professionals in the industry. They retail all tattoo and piercing supplies. Located on the lower level near the Ice Rink. Cinnabon bakeries serve fresh, aromatic cinnamon rolls made with premium Indonesian cinnamon and topped with sweet, rich, cream cheese-based frosting. 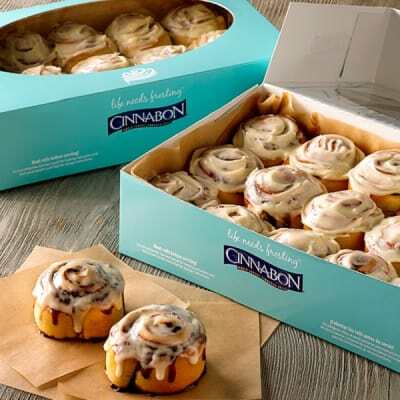 Each Cinnabon product is served hot out of the oven and baked fresh before guests' eyes! The originators of the No Judgments philosophy, invites all types of people to experience exercise! Crunch Fitness has designed their workouts to be fun, so going to the gym is never a drag. Stop by and check out the facilities!